so i've made this offer on twitter, but let's make it official. 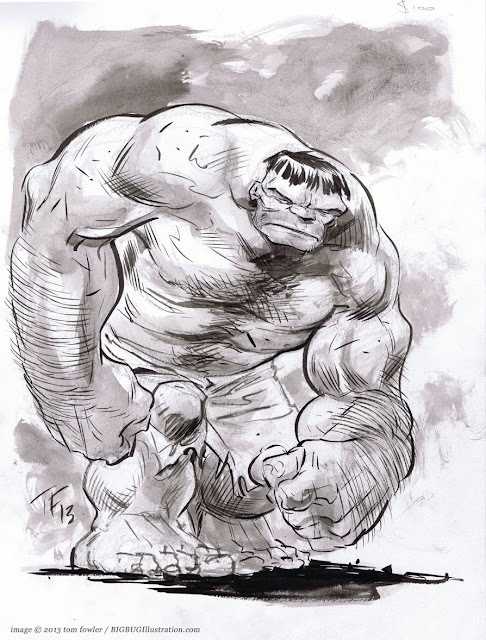 it's very simple: the first person to email me a $150+ receipt for a donation to the Red Cross's Haiyan relief gets this 9x12 HULK drawing. email your receipt to: bigbug1(at)rogers(dot)com. EDIT: thanks you, ryan closs (@gobo), for your donation! your hulk is on it's way.